Your evenings will sparkle like the stars in the night sky with these white-wire patio lights and cool white LED bulbs. Faceted bulbs are made of acrylic resin, meaning they're virtually unbreakable and keep looking beautiful longer. Our commercial grade wire is both durable and elegant. 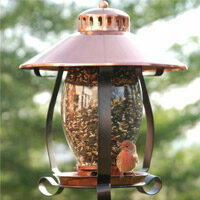 Run it along party tents or canopies for light strings that blend with the white background. Run it along white fences to bring your back yard to life. 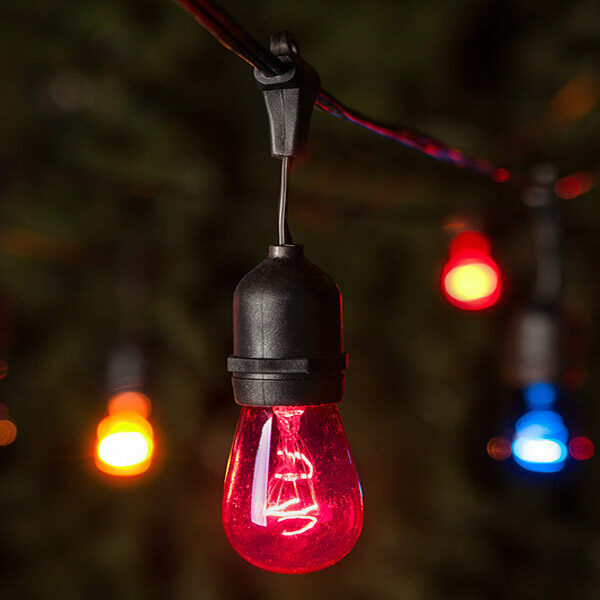 Perfect as wedding lights, gazebo lights or anything else -- you'll find dozens of uses for these versatile, durable string lights.